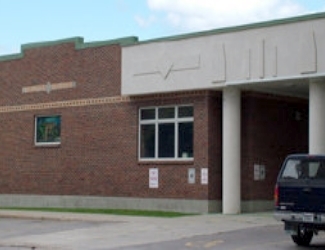 Alberton Branch Library is located in the Community Center at 701 Railroad Avenue in Alberton MT 59820. Entrance is on southside of building facing Hank Roat Park. 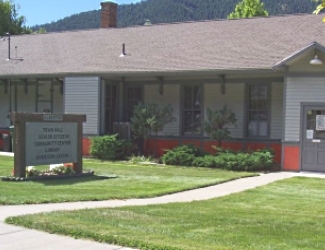 St. Regis Branch is located in the St. Regis Public School Building at 6 Tiger Street in St Regis MT 59866. 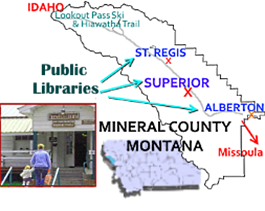 The Mineral County Public Library in Superior, Montana, has two Branch Libraries in the east and west end of Mineral County. All libraries offer Story Times and community-minded, fun, learning opportunities. If you live near or are visiting, check them out!